Environmentalist. Author. Guardian columnist. Campaigner. Brain on legs. 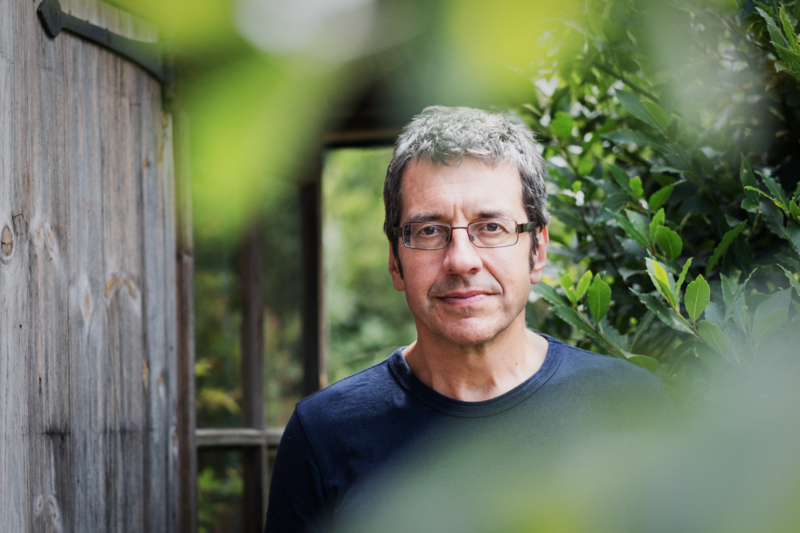 We grab some time at home with George Monbiot, everyone’s favourite font of wisdom. In a wide-ranging babblechat, we find out why everyone being so bloody lonely is knackering the Earth, and how we can come together and make it all better again. Can saying hello to our neighbours more often really save the planet? We also chat rewilding and the perils of being a professional miseryguts. And Ol sneaks in a question he promised he wouldn’t ask, but did anyway.